We are looking forward to attending the annual conference of the Coroners’ Society of England and Wales starting on the 27th September. It is one of the most important events on the calendar for the profession, providing the chance for HM Coroners to discuss recent developments and share best practice. It’s an event that we’re proud to have been associated with in recent years, and this year we’ll be providing demonstrations of our revolutionary fingertip-based drug screening test. We’ll also be sharing details from recent forensic toxicology case studies involving the use of the Intelligent Fingerprinting drug screening system, and outlining the effectiveness of fingerprint-based drug screening in informing specific cases. 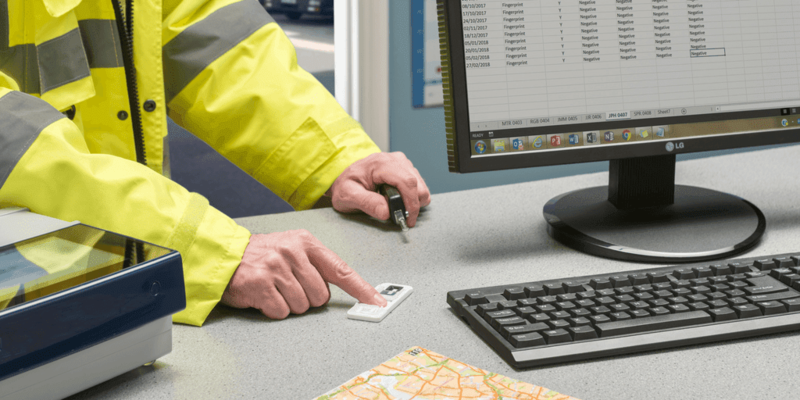 Additionally, Coroners will have the opportunity to try out our fingerprint-based solution for themselves, and talk with colleagues who are already using the system in their own mortuaries to complement existing toxicology tests. The innovative, non-invasive drug screening system from Intelligent Fingerprinting works by analysing sweat deposits that remain on the fingertips, even after death. 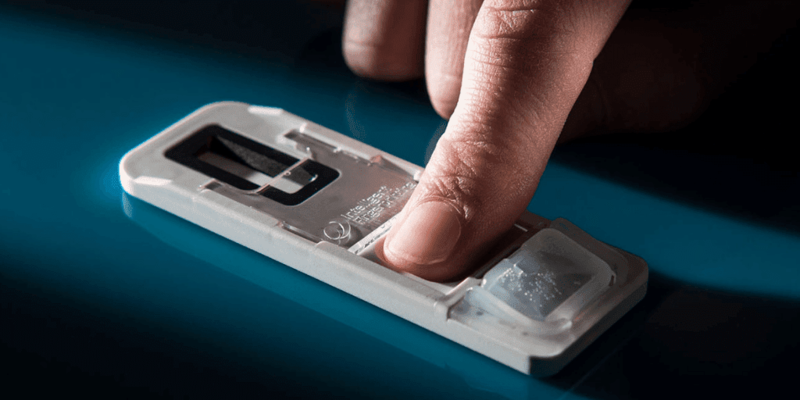 It takes just five seconds to collect a fingertip sweat sample from the deceased using our small, disposable Drug Screening Cartridge. The Cartridge can then be analysed immediately in the post-mortem suite using the portable Reader 1000. Within minutes, the Reader provides screening results for all drugs in the test simultaneously. The test currently screens for cocaine, opiates, cannabis and amphetamines, and more drug panels will be available soon. Over the past year we’ve been working with a number of Coroners to demonstrate the scope for Intelligent Fingerprinting’s drug screening technology to support mortuary staff in their early investigations into cause of deaths. Our work with the Coroner’s team at the Medico-Legal Centre in Sheffield, for example, has already provided clear indications that fingerprint-based drug screening is extremely useful in providing early information about the possible involvement of drugs in a death – helping to progress investigations and further informing post-mortems and inquests within the area. Our non-invasive technology is also particularly applicable for use as soon as a body is delivered to the mortuary – both as a complementary approach to the Coroner Service’s existing toxicology, and also as a rapid, non-invasive screening test for cases where a post-mortem or traditional toxicology would not normally be considered necessary. Please do get in touch with me if you would like to find out more.